Aviator Amelia Earhart may have survived a plane crash previously believed to have killed her 80 years ago, according to a new picture uncovered in the National Archives. The image is widely speculated to show her alongside the Japanese military. “I think it leaves no doubt to the viewers that that's Amelia Earhart and Fred Noonan," analyst Shawn Henry told NBC News. 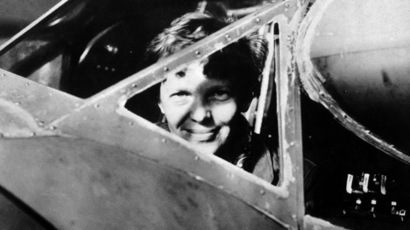 Earhart and her navigator Fred Noonan were declared dead after they disappeared in 1937 during her quest to become the first woman to circumnavigate the globe. 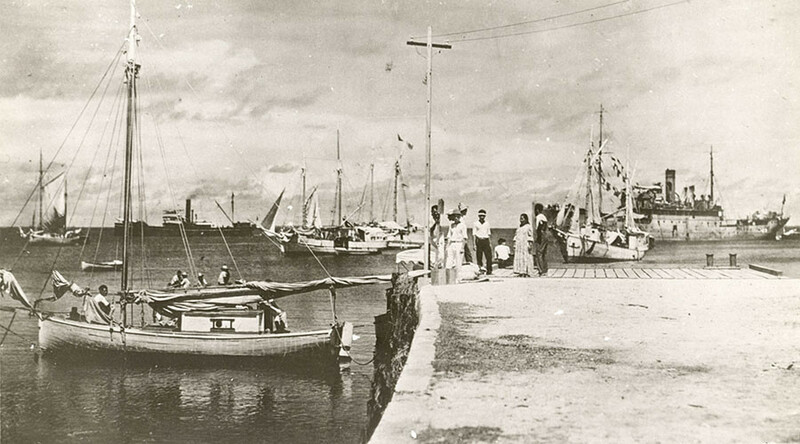 The photo, believed to have been taken in the Marshall Islands in 1937 by a US spy, was labelled ‘Jaluit Atoll,’ referring to a group of islands in the Pacific Ocean. 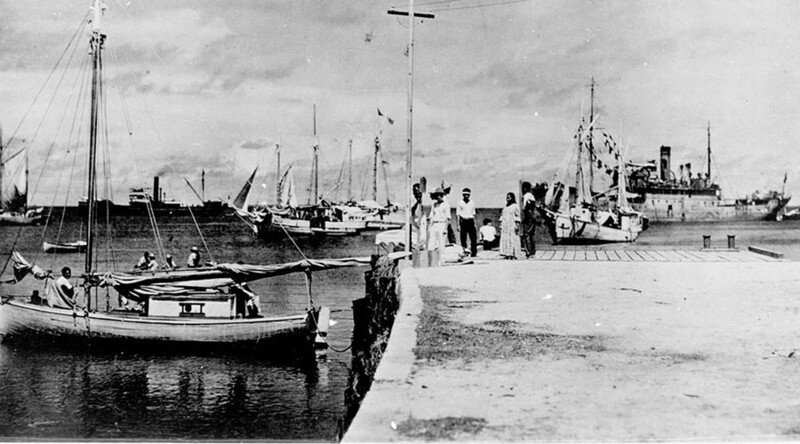 Earhart is believed to be the woman sitting on the dock with her back to the camera. Her short hair and pants give weight to the identification. Noonan appears standing on the left of the image. "The hairline is the most distinctive characteristic," facial recognition expert Ken Gibson said. "It's a very sharp receding hairline. The nose is very prominent." The photograph forms part of a History Channel special, ‘Amelia Earhart: The Lost Evidence,’ due to air Sunday.